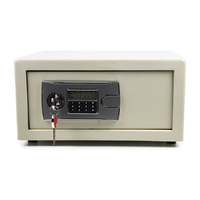 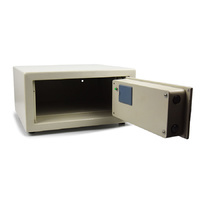 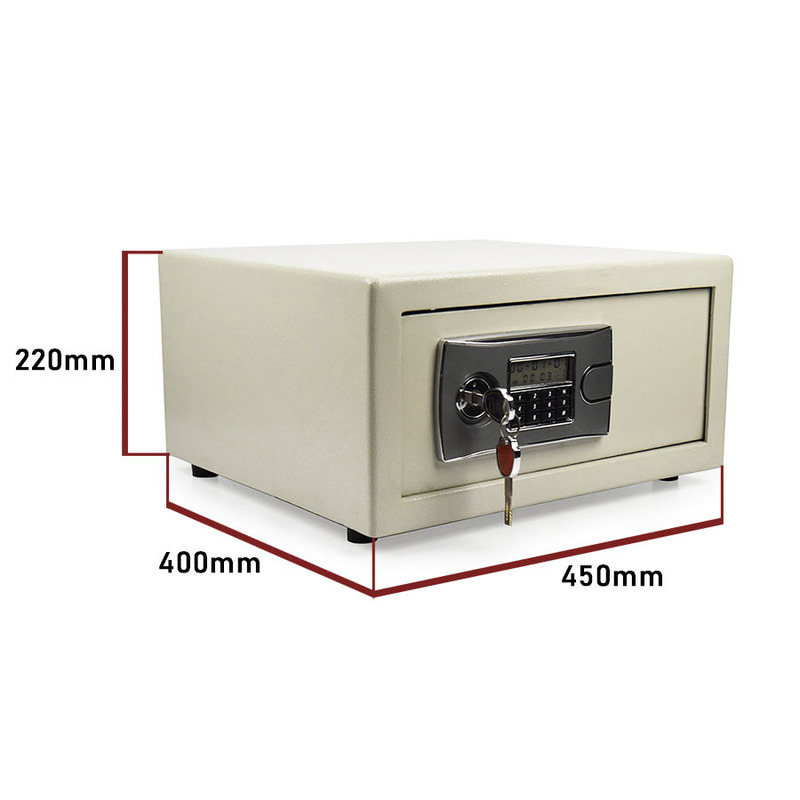 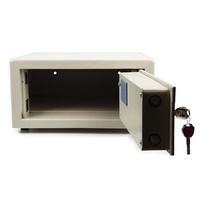 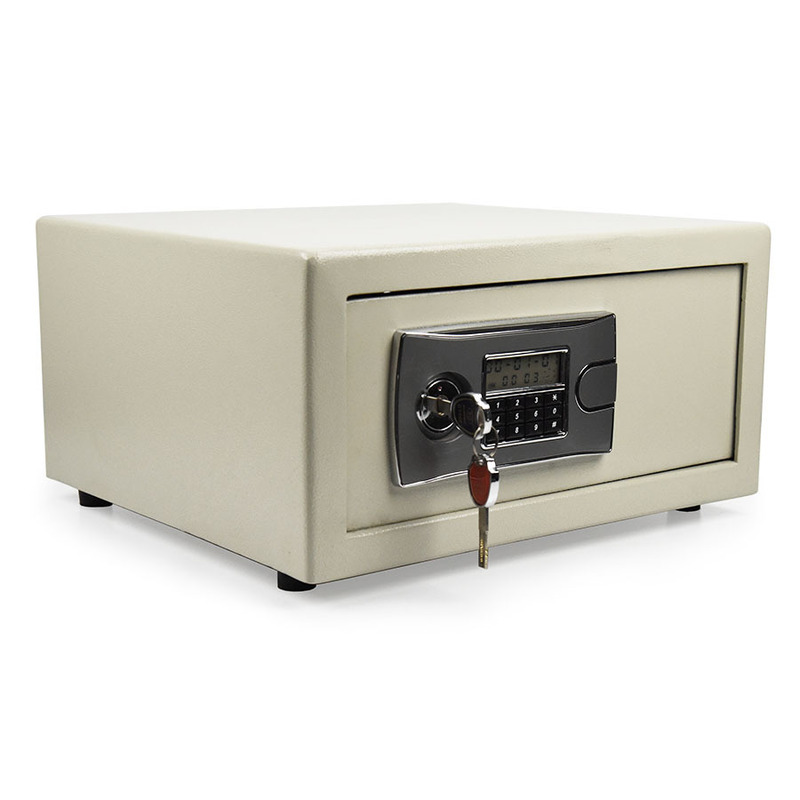 Our Digital Hotel Safe is the strongest and most secure of its kind. 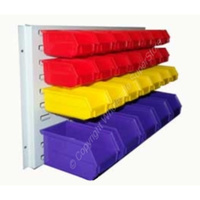 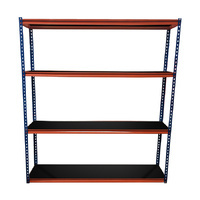 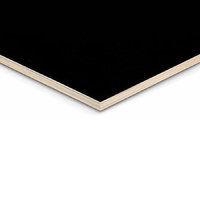 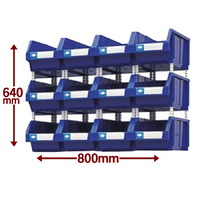 Its 8mm steel door and double layered 3mm steel walls make it virtually impenetrable by any realistic means of access. 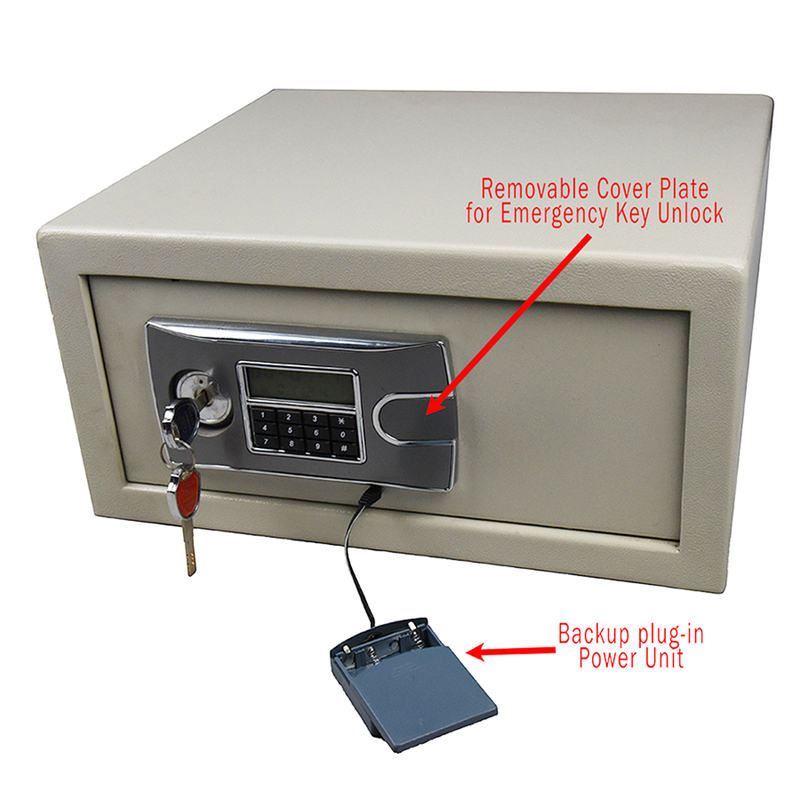 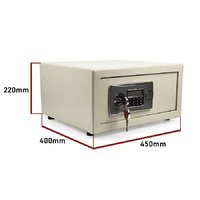 To open the safe, you will need to enter your custom code (which can be changed by pressing the green button on the inside of the door) and you'll need to turn the main key (spare inculded). 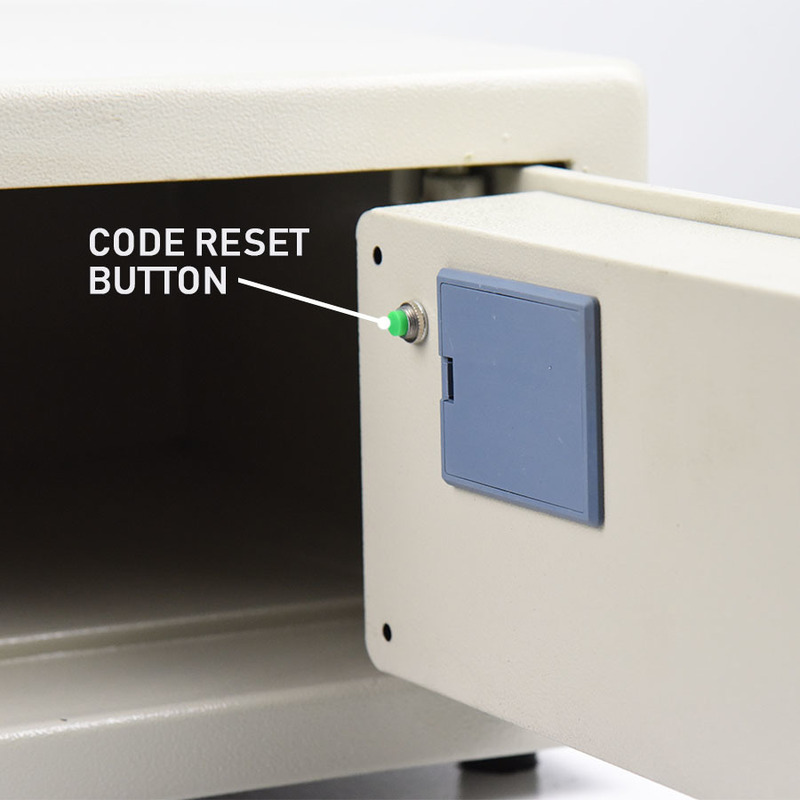 For the event that the batteries diminish, we've included a backup battery pack which can be plugged into the under-side of the front panel-- allowing you to enter your code, open the safe and replace the batteries. 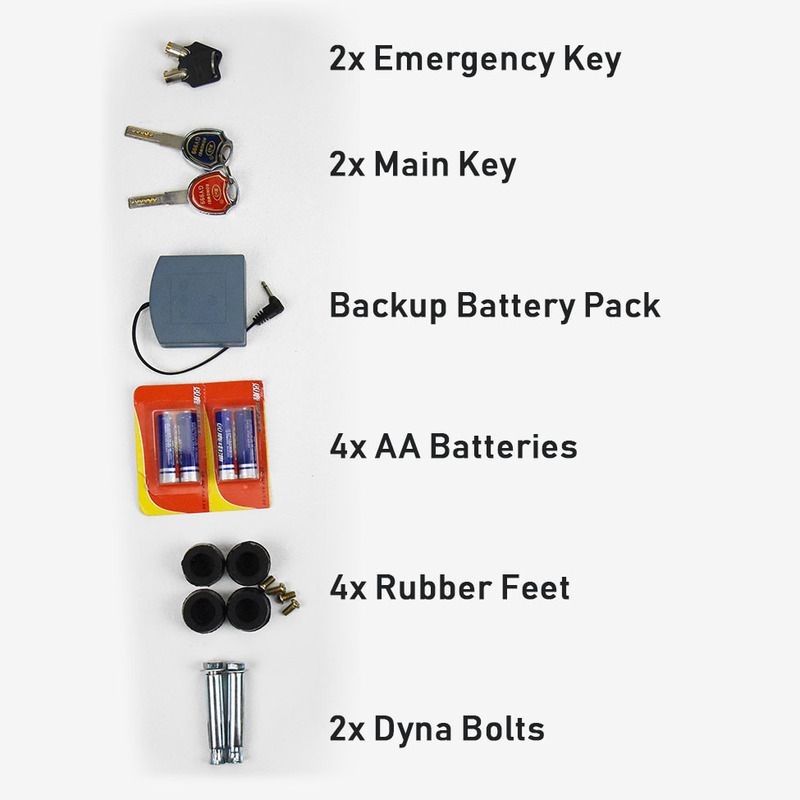 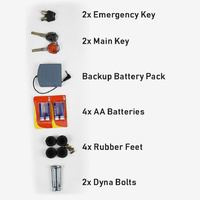 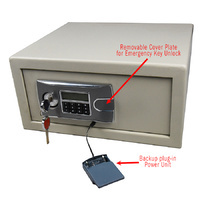 You will also receive 2x Emergency Over-ride keys, which can also be used to open the safe while the batteries are flat, but will also allow you to open the safe and reset the code in the event that you lose or forget your code.